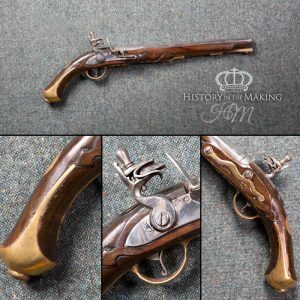 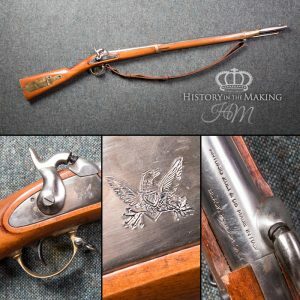 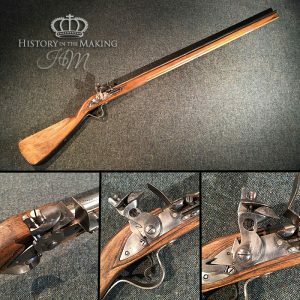 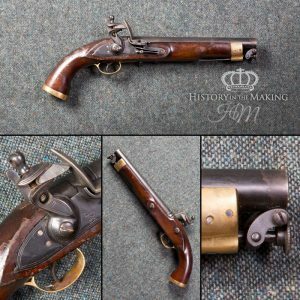 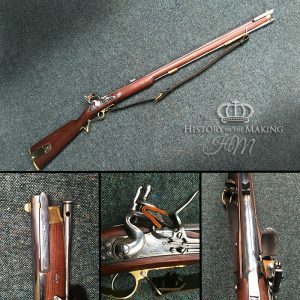 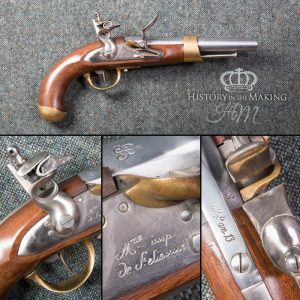 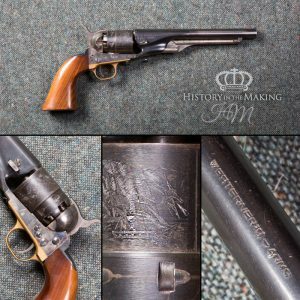 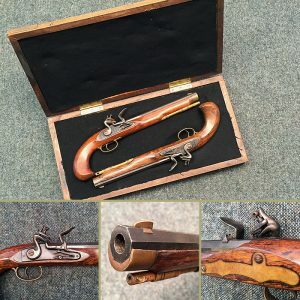 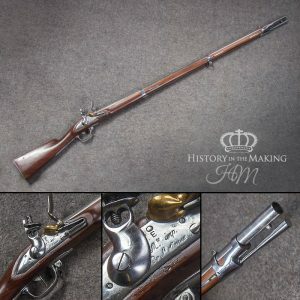 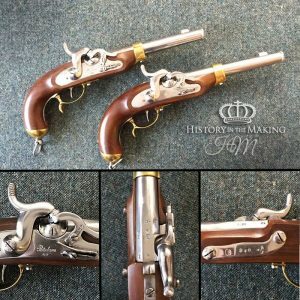 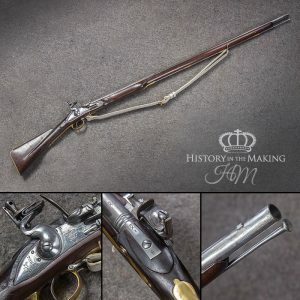 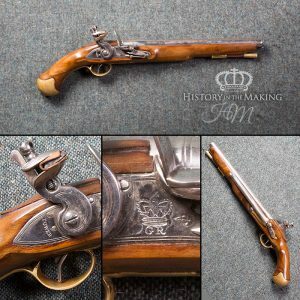 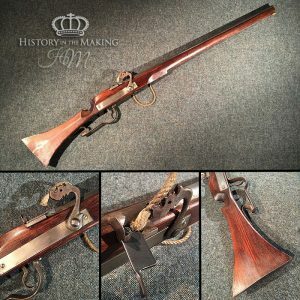 We have an extensive collection of Black Powder firing Firearms which are available for hire for Film and Theatrical performances. 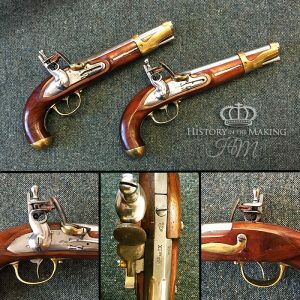 All of our Black Powder Firearms have been submitted to UK proof Houses and have been tested and approved for practical use. 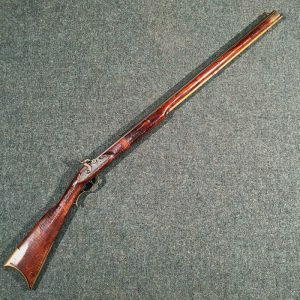 Due to the restrictions placed on these types of firearms, they can only be supplied for Film, Television or Theatrical performance if under the direct control of a company approved and qualified Armourer.